Before we hopped islands, we couch surfed with a great couple named Steve and Pauline. Steve told us of this must see place near his house. 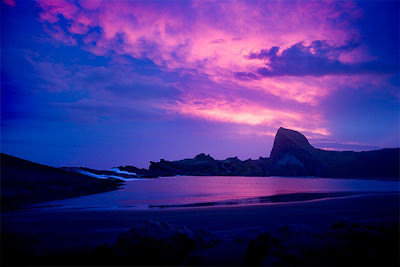 We were ready to see something amazing because we had to pass up so many other things on the north island due to the rain and it wasn’t raining at the time we arrived so we headed out to the beach to check it out… O MY GOSH! This was one of the most amazing places for photos I have ever been to. 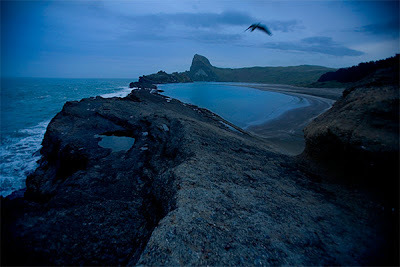 Castlepoint was so beautiful that we decided to stay another day and go back to shoot it again!